On Wednesday, we celebrated Tuesday's National Day in Cameroon. Since Cameroon is such a wonderfully diverse country, we only managed to cover the Niger-Congo language family that a great number of Cameroon's languages belong to. In the same vein, today we'll cover the remaining language groups found in Cameroon. The linguistically diverse continent of Africa. The largest remaining language family is the Afro-Asiatic languages. There are no less than 55 of these languages present in Cameroon and the languages in this family spread from the Middle East to the western coast of North Africa. The Afro-Asiatic language family is thought to have the longest recorded history of any language family, and is the fourth largest in the world with over 350 million native speakers worldwide. Arabic is the most widely spoken Afro-Asiatic language, and its native speakers make up nearly two-thirds of the Afro-Asiatic language speakers. That said, this figure does include all varieties of Arabic, many of which are not mutually intelligible. The Ubangian languages are principally spoken in the Central African Republic, though 4 of them can be found in Cameroon. While the entire language family only has around 2 to 3 million speakers, it is unlikely that you will find a Ubangian language being spoken in every Cameroonian city you visit. While we have considered them as a separate group for the purpose of this post, some linguists have posited that the Ubangian languages be placed within the Niger-Congo language family in its Adamawa branch. The last of the language families to be encountered in Cameroon are the Nilo-Saharan languages. 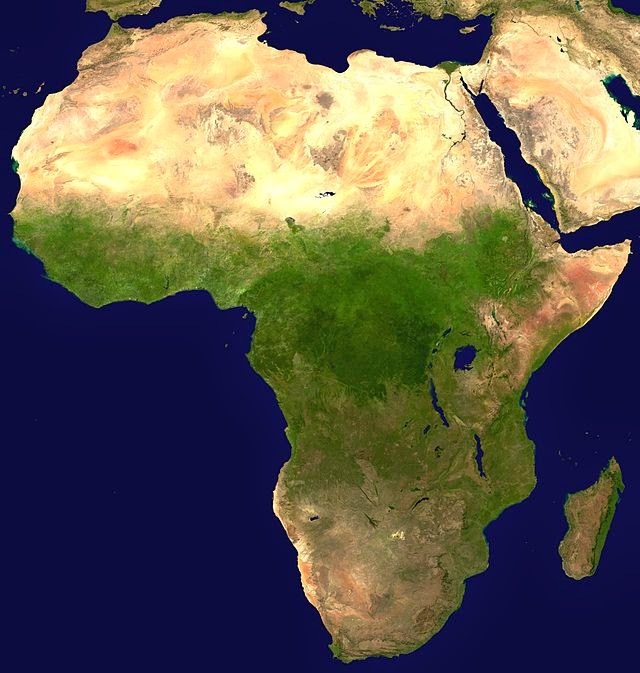 The Nilo-Saharan languages are spoken across the length and breadth of Africa, so it is hardly surprising that a couple of them are also spoken in Cameroon. While those are the remaining language families present in Cameroon, the country's linguistic diversity has led to the development of a number of lingua francas in Cameroon. Cameroonian Pidgin English (CPE) is a creole language based on English that is spoken natively by 5% of the population. While only one in twenty Cameroonians speak this pidgin as a first language, around half of the population are estimated to be speakers of it and use some form of it. In addition to CPE there is also Camfranglais, which is a mix of French, English, and Cameroonian Pidgin English. The name comes from the French words for Cameroonian, French, and English, camerounais, français, and anglais. While Camfranglais is not as widely spoken as CPE, it is commonly spoken in areas where French and English speakers mix, particularly Cameroon's larger cities. Well that's it for Cameroon's language families. We'll be back on Monday with our weekly language profile. See you then! Why Must Eurovision Be So Monolingual?